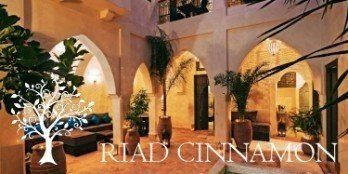 Stay at Riad Star and you can experience your very own private candlelit sauna. 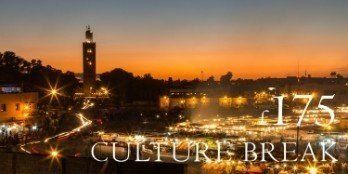 Luxuriate in the beautiful smells of the traditional Moroccan soaps and oils while being tended to by your personal hammam lady. Relax as she takes you through the wonderful experience of being cleansed from head to toe. A traditional hammam session costs just £25 (Euros 30). She’ll leave you with your skin softer and cleaner than ever before. 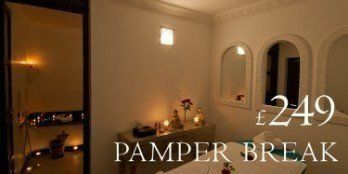 A half hour massage, relaxing or deep tissue, costs £25 (Euros 30) and an hour £50 (Euros 60). 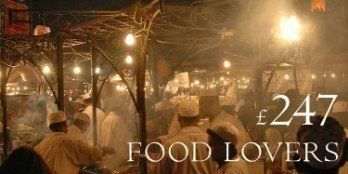 Lower back massage and face massage are also available on request. We are sure you will agree that our beautiful hammam is a wonderful place to be. Treatments can be booked in advance or during your stay. 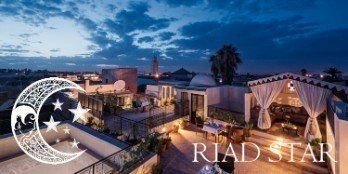 Don’t delay, this is another great reason to reserve a room at Riad Star today!